Reduces hair breakage, detangles matted hair and is anti-static. Has a calming and balancing effect on irritated, sensitive, dry skin. At the same time it eliminates chemical residues and drugs. 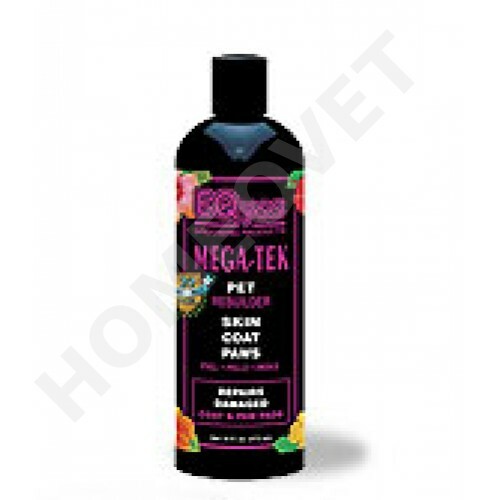 Mega-Tek Rebuilder is like a cure, leave for 5 minutes, then rinse well, for more beautiful and manageable hair.